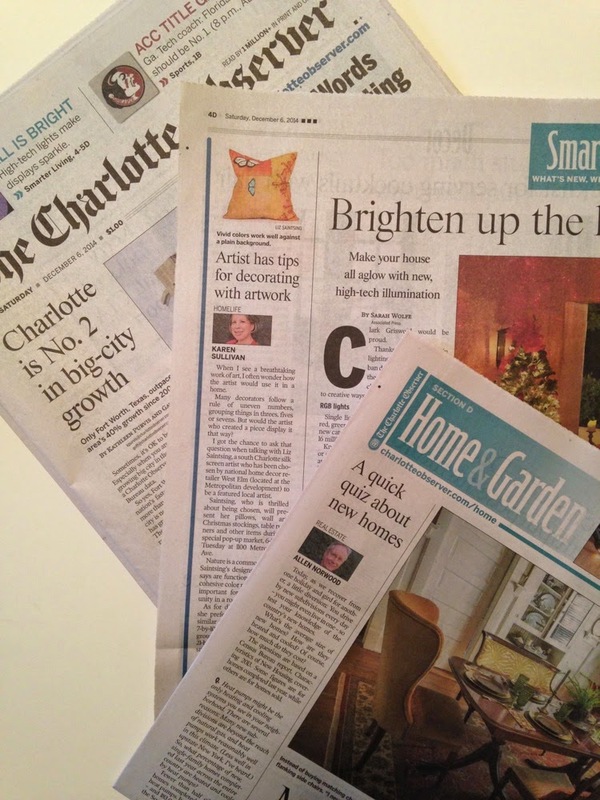 I was recently featured in The Charlotte Observer's Home & Garden section! I was fantastically thrilled to be mentioned--what an honor! 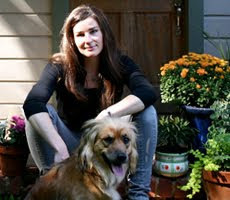 A few weeks ago, I had the pleasure of speaking with Karen Sullivan, a local, talented writer and blogger for The Charlotte Observer. Karen told me she was most attracted to my bold color choices and color palette. She asked me some questions about my sense of design aesthetic and how a potential buyer and art collector would envision my work in their own space. She was also included my Pop-Up Shop at West Elm ( yes, West Elm!). A BIG thank you, Karen Sullivan, for your time, energy and enthusiasm for my artwork. I can't begin to tell you how honored I feel!